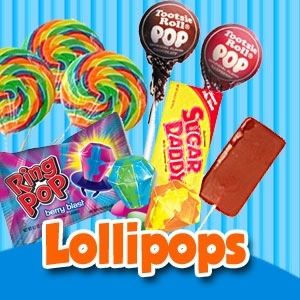 Candy, Lollipops, Gum and more! 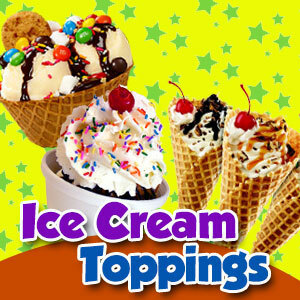 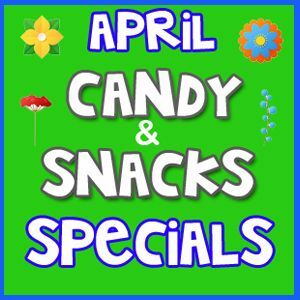 We're Your Online Candy Store! 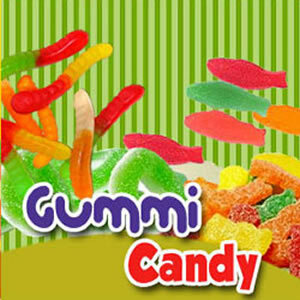 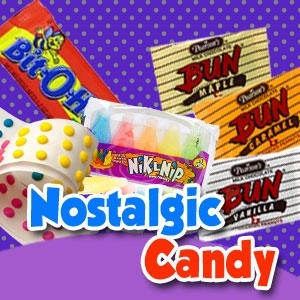 Treat Yourself To Groovilicious Retro Candy, Sugar Free Candy, and Yummy Gummy Candy! 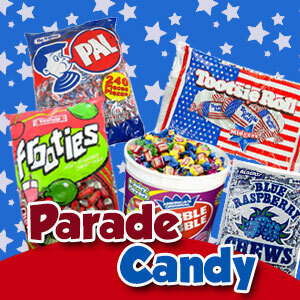 Welcome to BlairCandy.com. 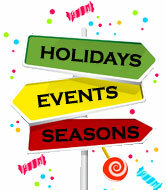 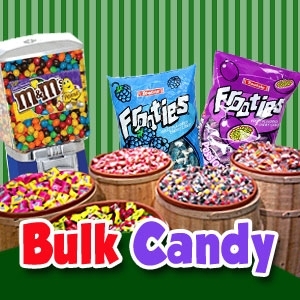 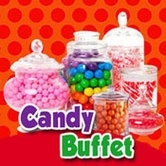 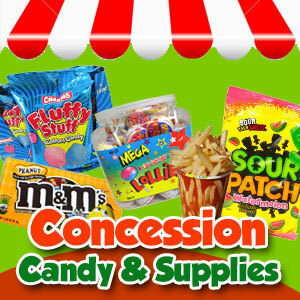 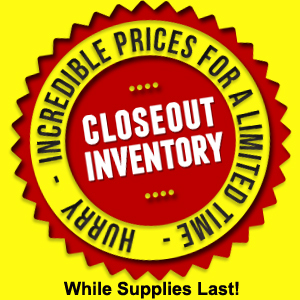 We have a deliciously huge selection of your favorite bulk candy, gum and mints, bulk peanuts and more. 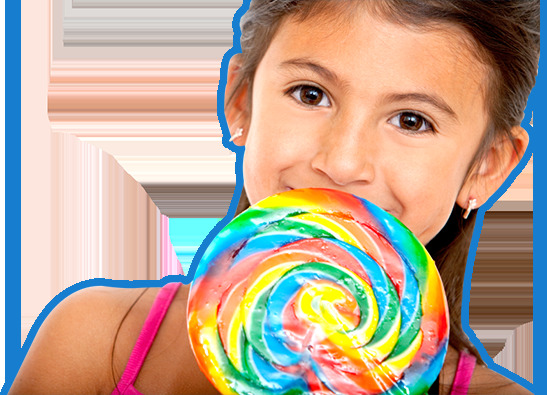 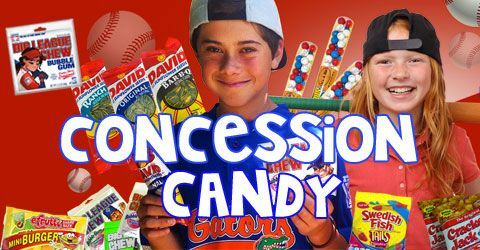 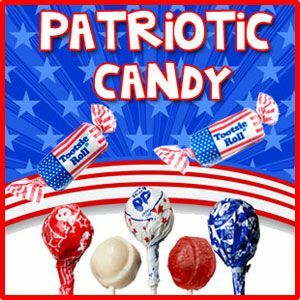 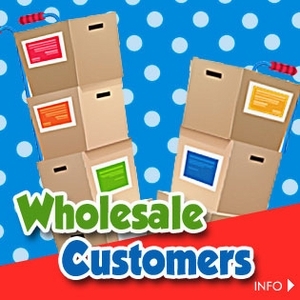 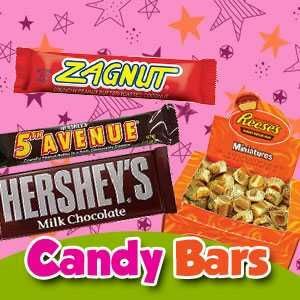 Our wholesale candy comes in tons of sweet themes including nostalgic candy, retro candy, sports candy, novelty candy, holiday candy and sugar free candy.